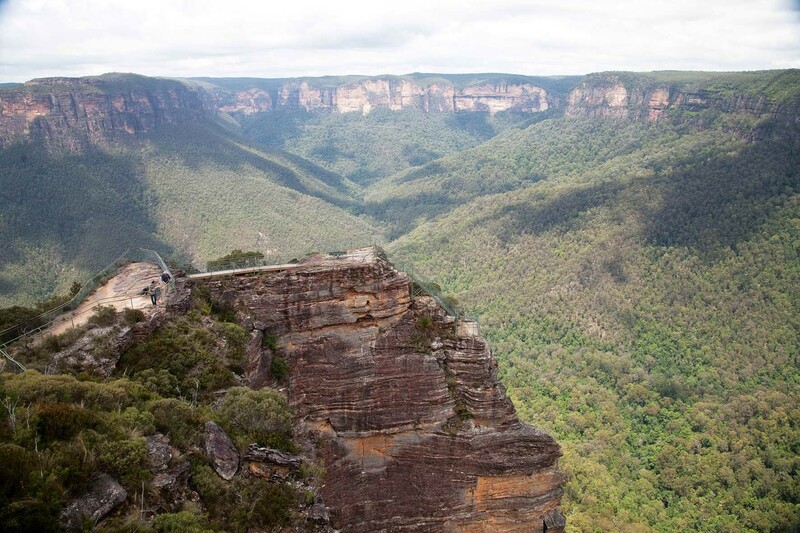 Today's Blue Mountains tour takes you far away from the crowded tourist-traps. 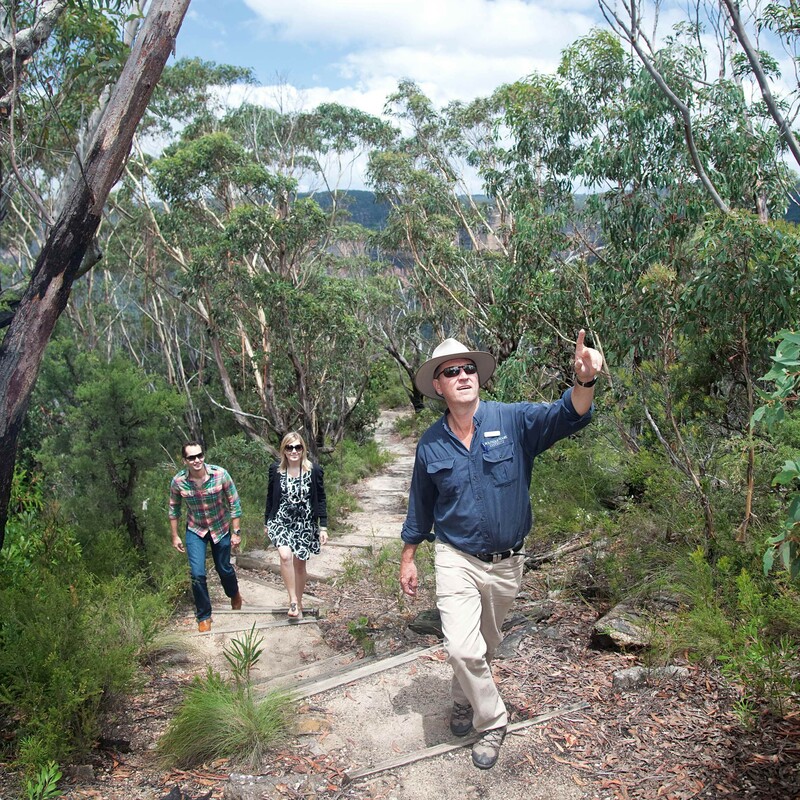 On this tour, you will see and learn why this million-acre wilderness area is deservedly World Heritage-listed. 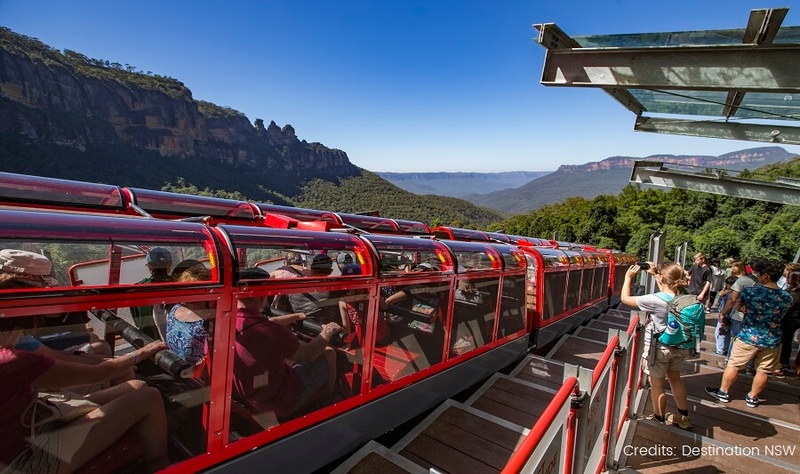 You will explore the Blue Mountains from an insider's perspective - from secluded lookouts, rainforest bush tracks and pristine valleys. 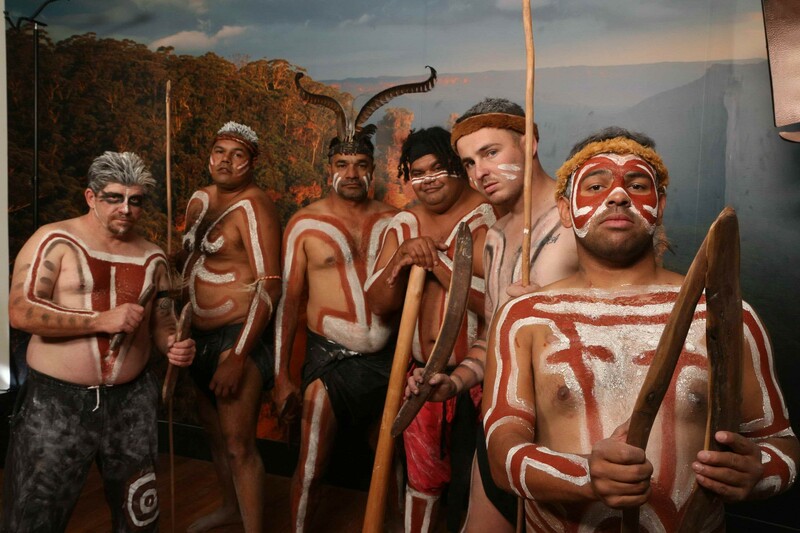 See Australia's unique landscapes, and learn about aboriginal culture. 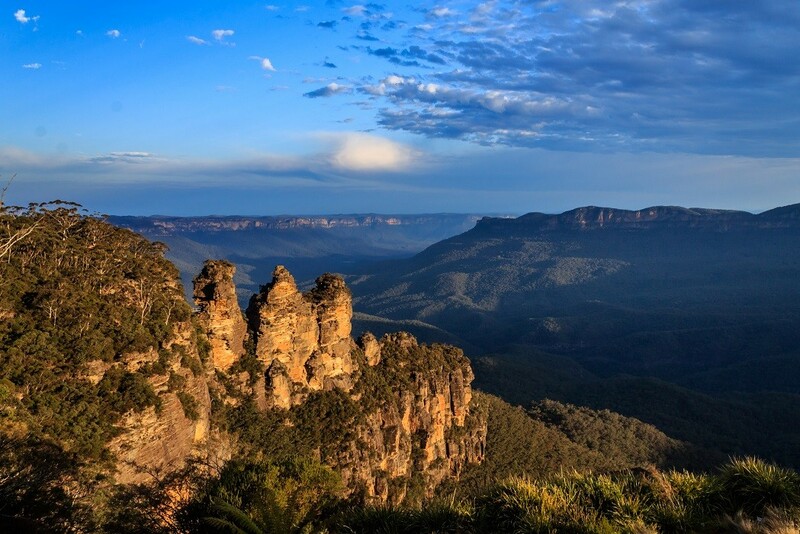 Depart Sydney and explore some of the most beautiful areas within the Blue Mountains offering spectacular views. Today's flexible itinerary allows you to take in a variety of views and walks around the area. 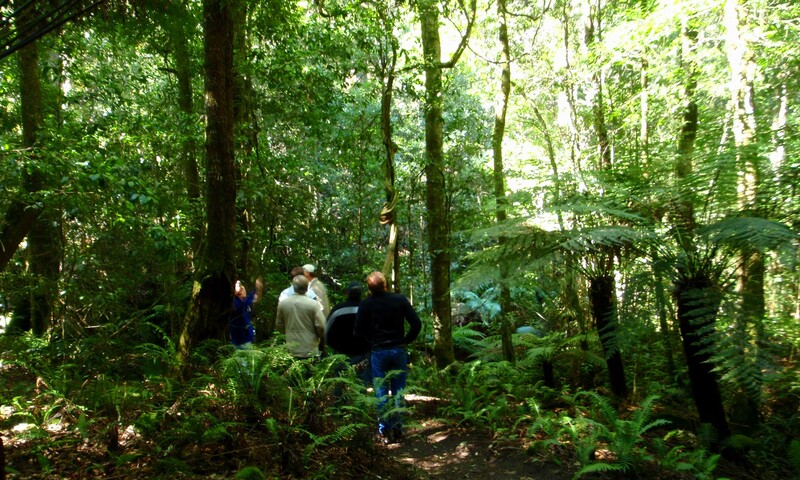 Your experienced guide will also take you exploring to some of their favourite locations and spectacular bush walks. 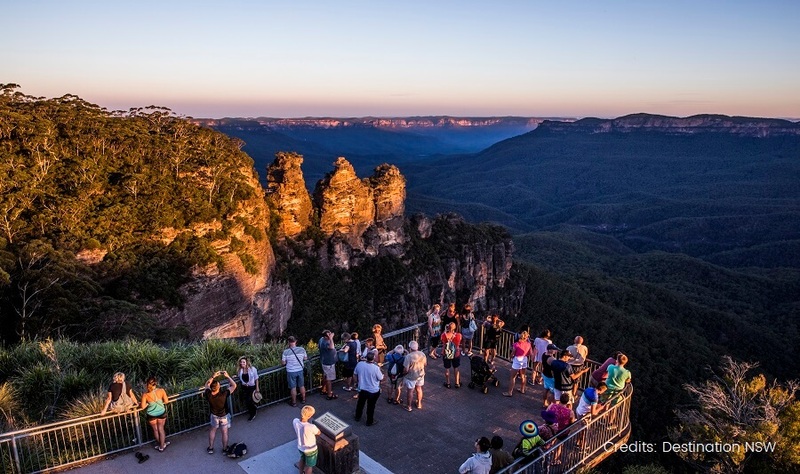 See all the main sights, like the fascinating Three Sisters, but your guide will also take you to the smaller lookouts where you'll hopefully be the only ones enjoying the view. Your experienced tour guides will adjust the itinerary each day to adapt to conditions and maximise your experience. 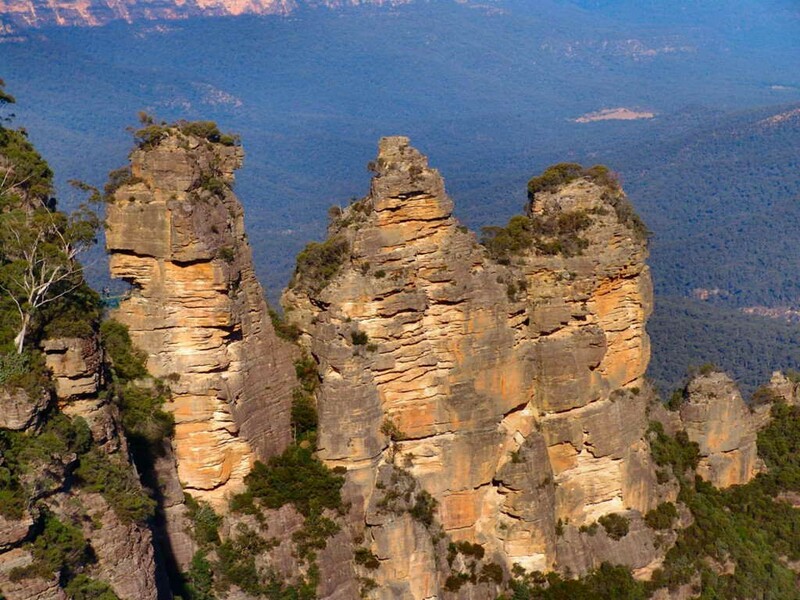 Peaceful bushwalks enhance the experience, while at lunchtime we take you to the mountain village of Katoomba to soak up the Blue Mountains lifestyle. You may wish to upgrade your experience to include a restaurant lunch at a specially chosen restaurant for a delicious 2-course meal (optional activity - can be added at the time of booking). In the afternoon we head down from the mountains for a hands-on Australian native wildlife encounter and the chance to have a photo with a koala and feed kangaroos at Featherdale Wildlife Park - home to one of Australia's most comprehensive collections of native wildlife. Return to the city in style with a wonderful river cruise from near the site of the Sydney 2000 Olympics, passing under the Sydney Harbour Bridge before ending at Circular Quay. A fabulous way to finish an extraordinary day!